Hello all. Newbie here. Just want to make a quick introduction. We are a new sponsor on this forum. The name of our company is High Performance Auto Parts and Accessory Superstore!|www.autopart-performance.com. Our number one goal is building a loyal customer base - not selling the most parts. That will hopefully come in time :-) We want to earn your business by providing top notch, high quality technical support and industry best customer service. We will work hard to earn your respect and business! We also plan to be a very active member of this forum, helping out where ever we can. Got a tech question? We've got experts that can answer them. We won't tell you what you want to hear - we'll tell you the truth. Please let us know what we can do to help you or this forum. New Flowmaster Exhaust Systems. Free: Shipping, Shifter **** and T-shirt! This applies to any make or model car you have. Use code HCFLO-GB1 at check out to receive to gifts to you. Meet the first twins of NASCAR: Angela & Amber Cope! The pair of blonde bombshells began developing their driving chops by the age of nine, beginning with a go-kart they received from their parents as a Christmas present. The Copes eventually became the most successful go-kart drivers in the Greater Puget Sound region, recording 50 first place wins while Angela set five new track records. Under the wing of their uncle and Daytona 500 winner Derrike Cope, the sisters learned the professional racing business inside and out, relocating from Washington to Charlotte, NC to be closer to the action. Following circuits with the ARCA Re/Max Series and NASCAR Camping World Truck Series, they became the first twins to race in the NASCAR Nationwide Series on May 22, 2011 in Newton, Iowa. The Cope Twins will continue to compete in the NASCAR Nationwide Series, while working on their clothing line and newly acquired hair salon. 10% off Coupon, Chance to win $50 and Free Shipping!! 10% OFF COUPON & A CHANCE TO WIN A $50 GIFT CERTIFICATE! Your done! Simple! Straight Forward! Quick! New $50 winner every week! See our site for free shipping details. PS - we do not share your info with anyone. Period! CONTEST ALERT !! WIN A FREE T-SHIRT - It's so easy! WIN A FREE T-SHIRT - It's so easy! This weeks contest: Comment on any of our posts, on any of the social media sites or forums we belong to and be entered to win one of 6 T-shirts this week. Contest ends Friday, March 8th 2013. Winners to be picked by random drawing. This is a sample design for the back of the shirt. Shirt colors and designs may vary. Facebook: http://www.facebook.com/pages/Autopa...28959400601126 or leave a comment here! If this is the wrong place to post this please let me know and I will move is asap. Thanks! ASK US FOR ADVICE! Our suspension expert has 15 years experience with NASCAR. Our senior technical expert has spent the last 15 years as a coveted suspension handling and tuning expert on some of the biggest and most successful NASCAR teams. He is often referred to as the "Sensei", a Japanese name for "the teacher, or mentor". Contact us for the absolutely best suspension and handling advise in the industry. Period. He has worked for Darrel Waltrip, Michael Waltrip, Carl Edwards (Championship) Kurt Busch (championship) Matt Kensith, Mark Martin, Greg Biffle, Jamie McMurry, Marcos Ambros. Teams: Joe Gibbs Racing, Jack Roush (Roush Fenway Racing) and Michael Waltrip Racing. Check Out The Cool Shifter ***** For Your Civic From American Shifter Co. Check out our large selection of parts from American shifter company! FREE SHIPPING on all order over $50. Thanks for looking and hope we didn't break any rules or offend anyone with this post. Started in 1958 by George Hurst, the legendary Hurst Shifters turn 55 years old today. Still going strong, they are the premier source to manual and automatic shifters. Please check out our large selection of Hurst shifters, accessories and spare parts. What would the aftermarket be without Hurst? THE SHIFTER **** YOU'VE BEEN WAITING FOR! Check out this naked lady shifter ****................. Includes free shipping! Your friends will be full of envy when they see this **** on your Civic! ON SALE:01-05' Spoilers. $95.11 BRAND NEW! Give you Civic that bad *** look with a rear spoiler from JSP. On sale for only $95.11! FIts 2001 - 2005 Civic. You couldn't even make your own spoiler from cardboard and duct tape any cheaper! Click on the link to order yours today! 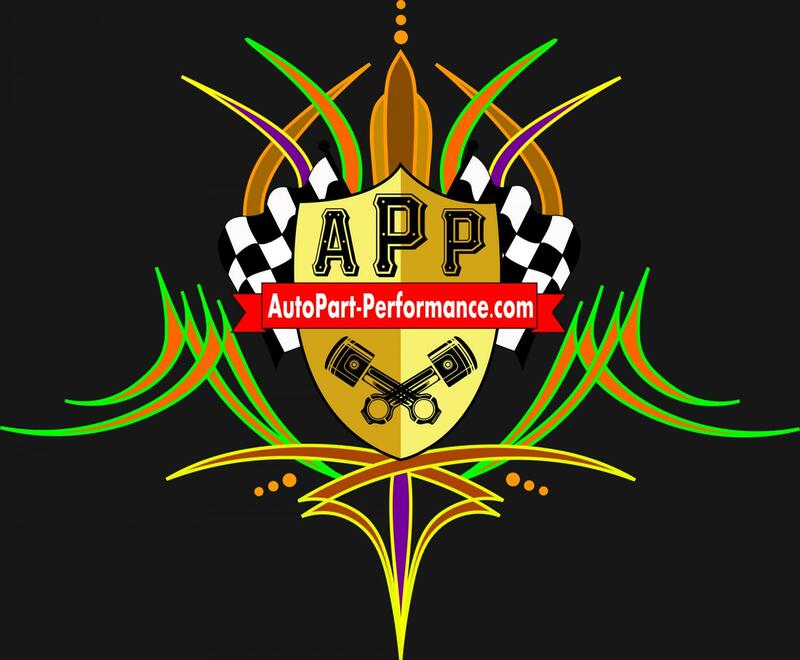 Aftermarket Performance Auto Parts-Shop By Year-Make-Model Now! Brand New 2012 - 2013 Civic JSP Spoilers. On sale for only $103.76. Last edited by Autopartperform; 24-Mar-2013 at 09:20 PM. Weekend BLOW OUT SALE !!! May 4 & 5 - BIG DISCOUNTS! "GREAT DEALS" Audio/car parts "GREAT DEALS"